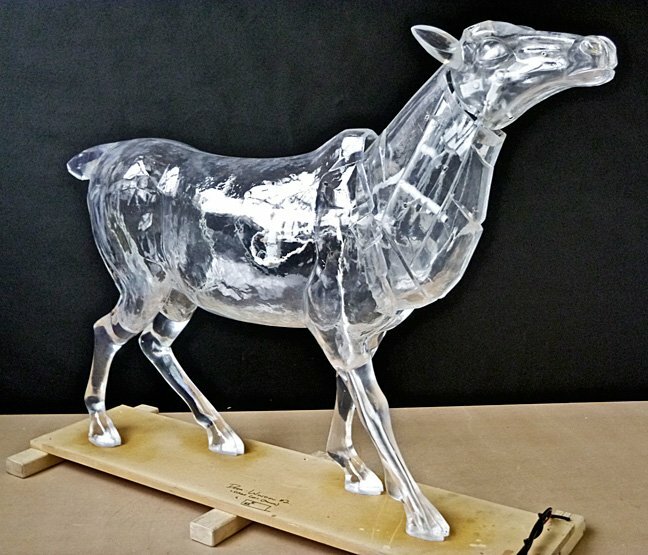 Fproduct offers highly skilled art fabrication and mold making services for architects, advertising, TV/film and private clients. 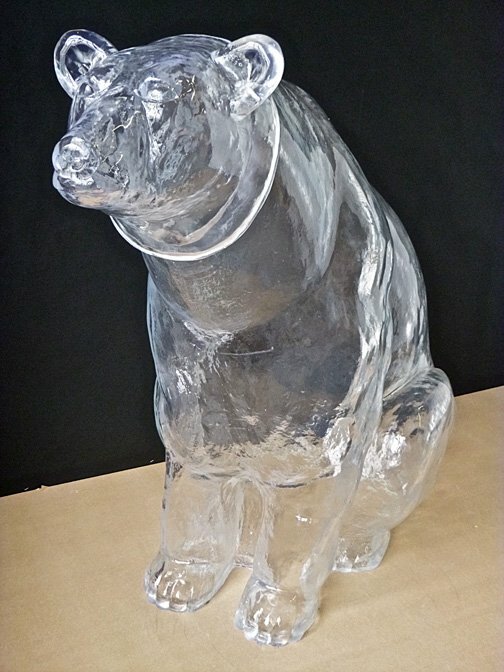 We also have extensive experience leading large projects and managing sizable teams. 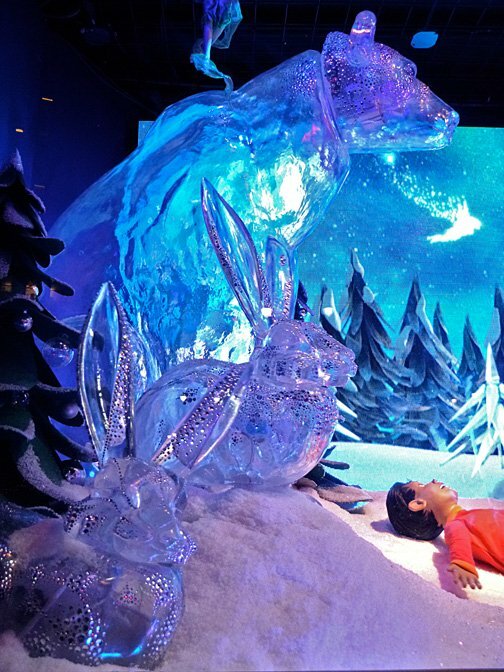 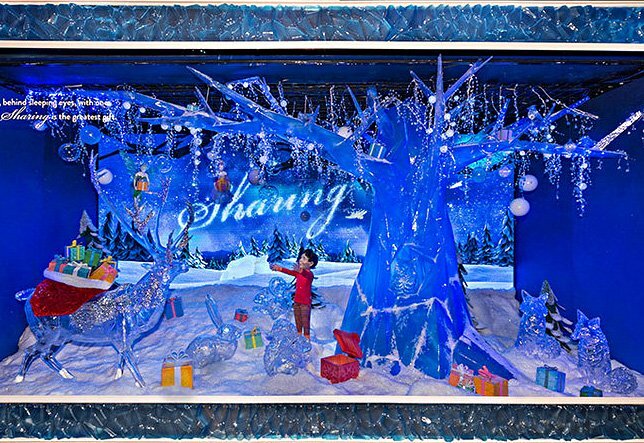 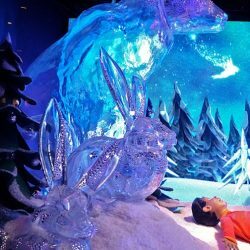 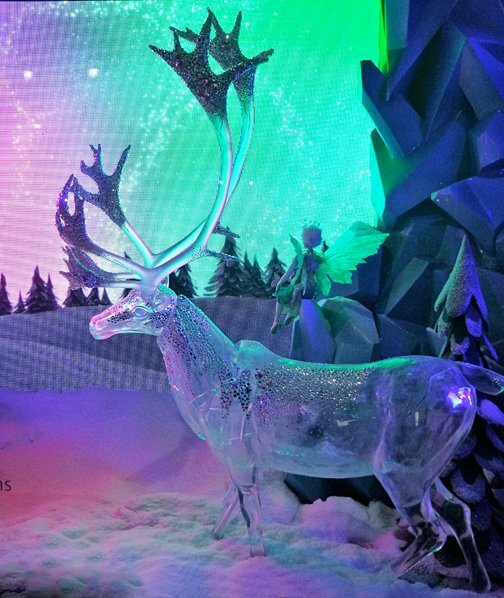 Fproduct’s advanced mold making skills were sought in the fall of 2013 to complete a 6 window Christmas Holiday display for the flagship department store for Macy’s, located in Herald Square, Manhattan. 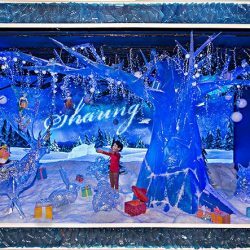 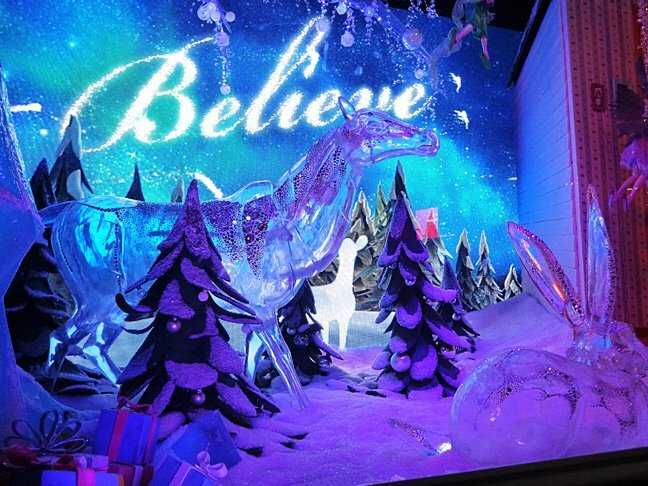 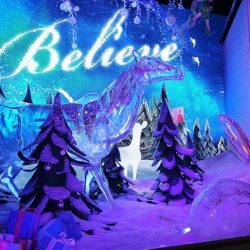 The holiday theme for the windows that year was “Dream…and Believe,” which depicted a young boy’s dream of the magic and wonder of Christmas. 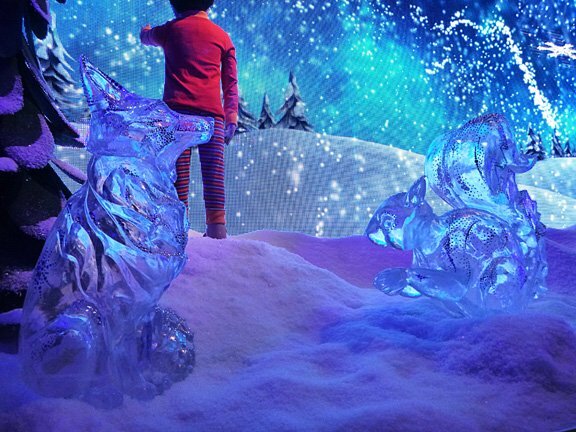 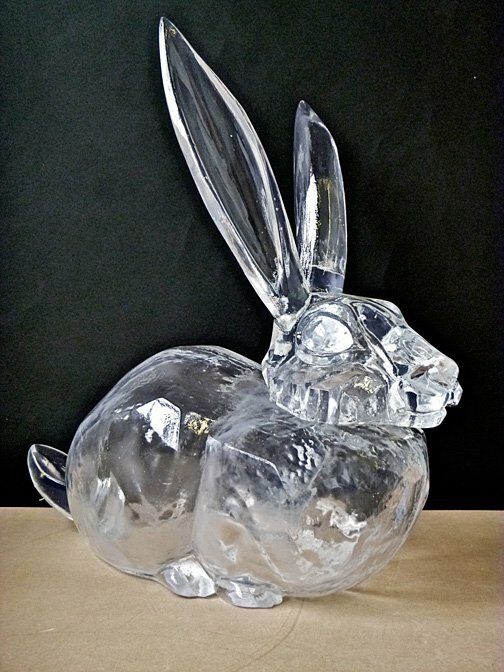 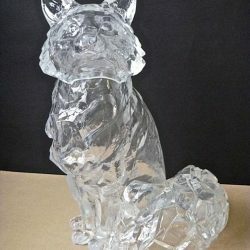 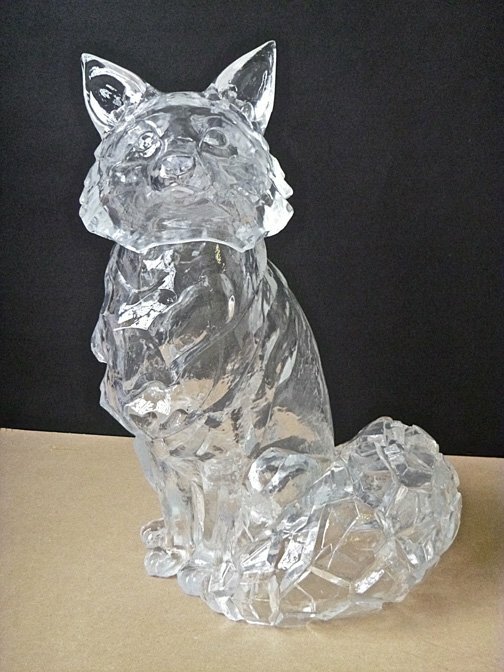 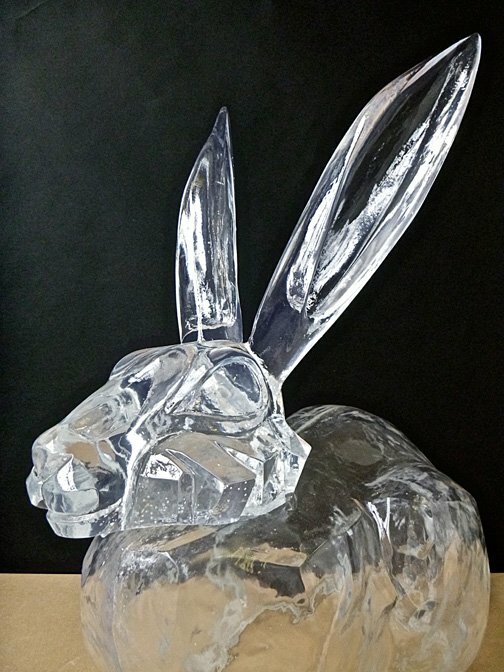 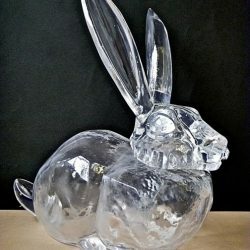 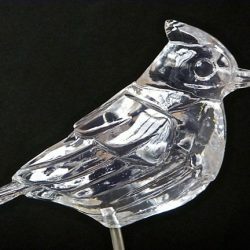 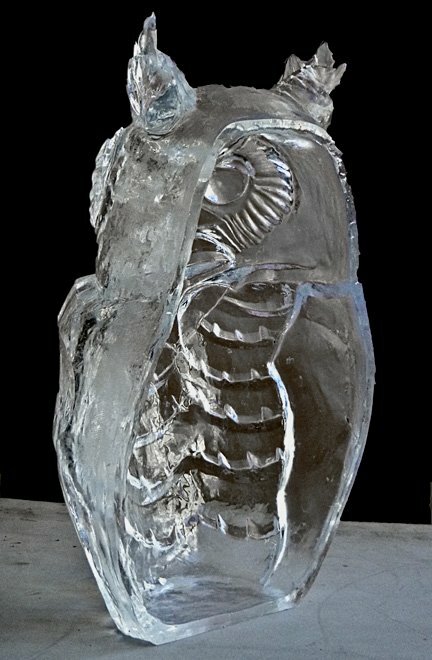 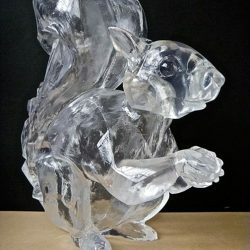 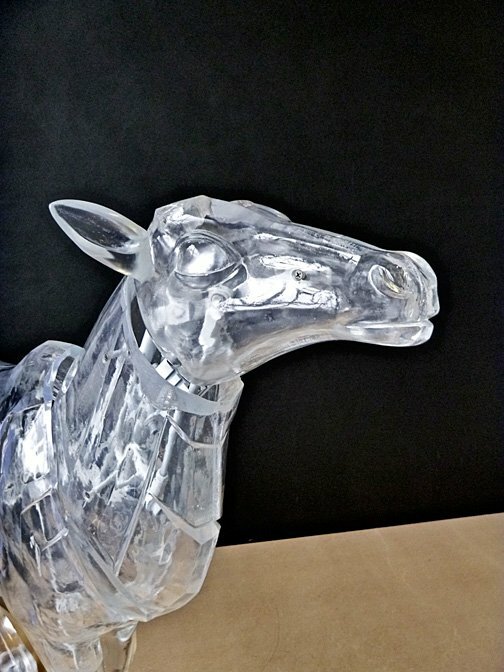 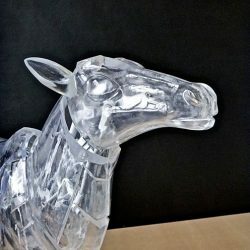 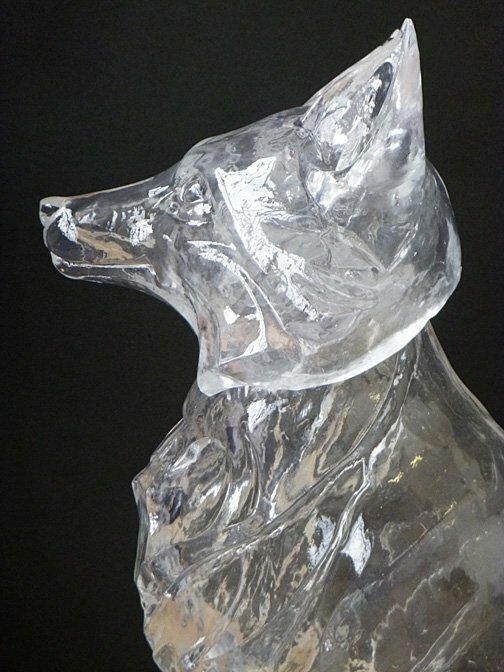 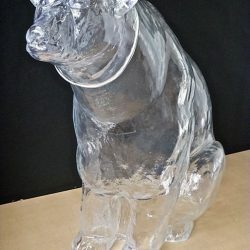 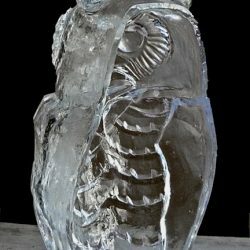 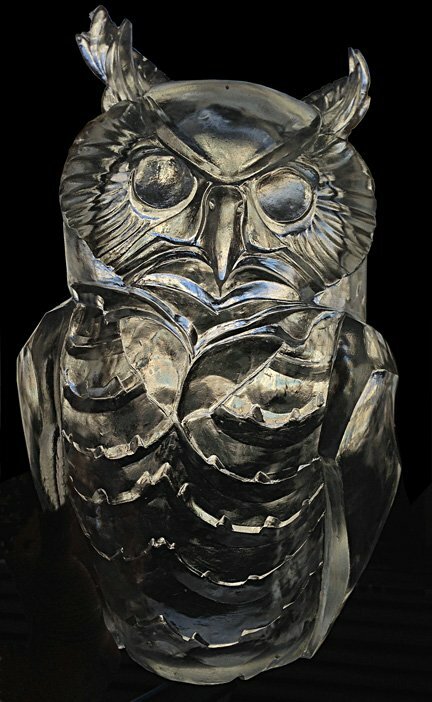 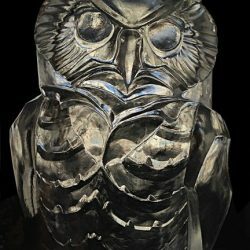 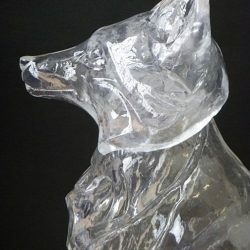 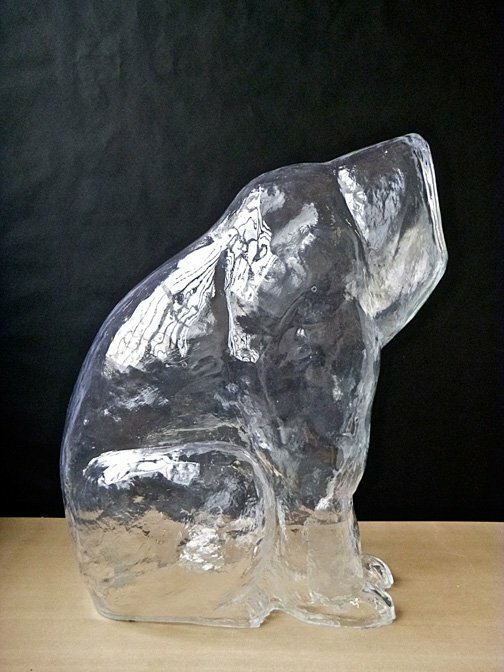 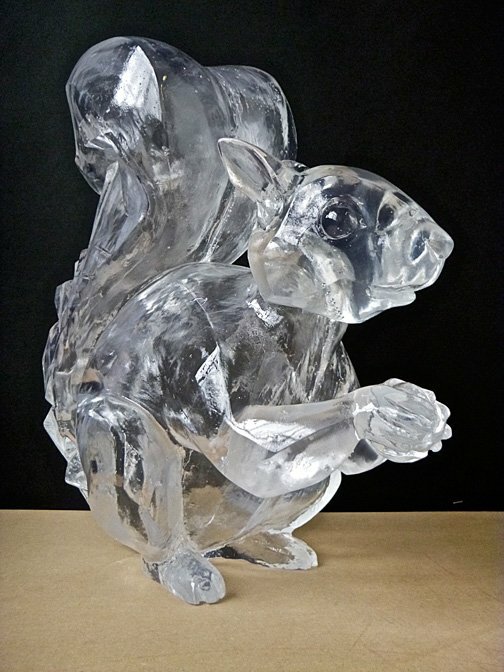 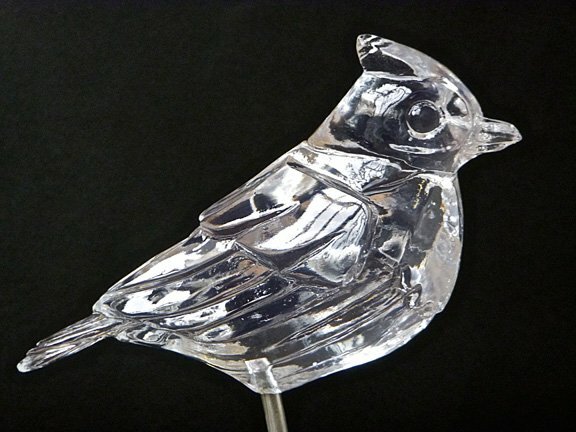 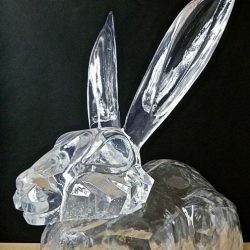 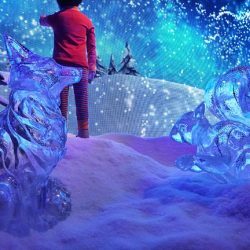 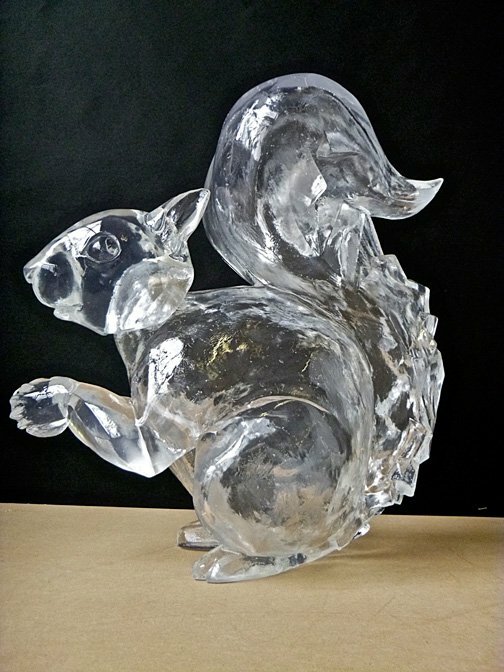 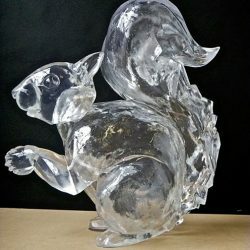 Fproduct fabricated 25 ice crystal-like forest animals (1 Bear, 2 Deer with Antler, 1 Doe, 4 Squirrels, 4 Foxes, 6 Rabbits, 6 Birds and 1 Owl), which took two months to complete. 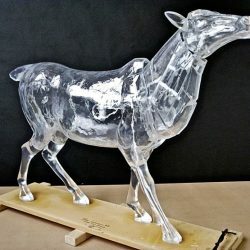 The molds and castings of the each piece were made using the most rigorous art fabrication processes to ensure detailed perfection with every item. 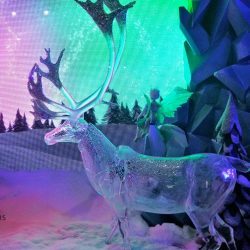 Macy’s Christmas Holiday windows that years was awarded the prestigious DDI (Display & Design Idea) magazine’s award for best Christmas windows of the city. 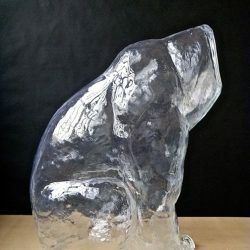 Sculptures: Macy’s – Art Fabrication: Fproduct, Inc.
More work samples will be posted soon!